After the exciting launch of OnePlus One last year, the same manufacturer are ready with a strong follow up with the name OnePlus Two. It has definitely added some more fascinating features like a fingerprint scanner and their own Operating System, OxygenOS. Have a glimpse on its specs and feedback to get a closer picture of how it will fare. This year has already seen many new launches in the world of technological devices and OnePlus 2 is only one of them, but may be with a bit more prominence. Among the list of smartphones that were competing each other for their specs, designs and functionality, this is one which might have made its mark because of its package as a whole including the price tag it has attached. As the OnePlus One has overshadowed the market last year, the OnePlus 2 has maintained the same aura and has earned a brand identity among the tough race of smart phones. The phone is built within a frame of 5.5-inch 1080p screen. 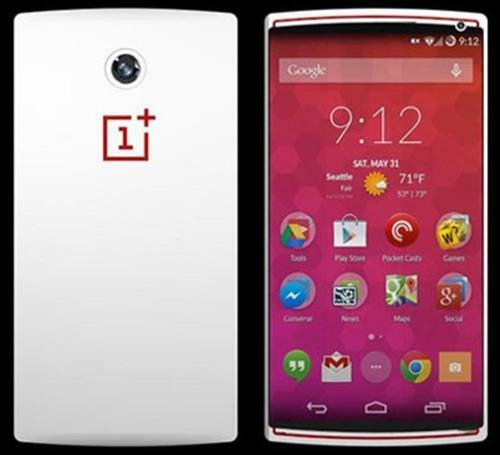 Working with a Snapdragon 810 processor it comes with a 3 or 4GB RAM and 16 or 64GB storage. 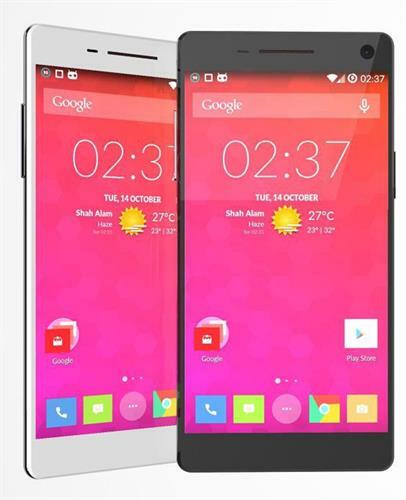 This Dual SIM phone has a 13-megapixel rear camera; and a 5-megapixel front camera. The extra feature it has added to it is the Fingerprint sensor about which we will discuss later in this article. The battery is of 3,300mAh capacity. The biggest feature that it has offered is launching its own Operating system OxygenOS. Lets see if it can throw a challenge to its competitors. The specifications of the phone comes in the discussion just to see the way it performs. 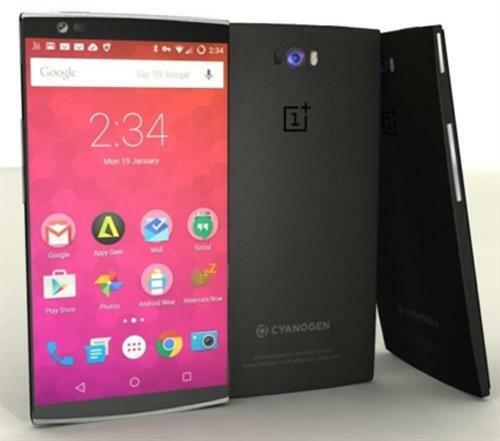 The speed which OnePlus 2 has acquired is because of its 64-bit Qualcomm Snapdragon 810 chip. In addition to it, a 64GB of storage makes it easy paired with an eMMC 5.0 flash memory and a 4GB of LPDDR4 RAM. All these make a snappy interface that you would love to mingle with. The Apps get switched between each other as quickly as you can expect. The loading is damn fast and they went on with the same speed with games too. Based on Android 5.1, OxygenOS appears to be essentially the same we have experienced with the Androids. But yes there are certain features of slight customization like changing the phone into the dark mode, switching between the hardware and the command buttons, and also toggling to the quick settings are all small examples of what the OS is currently doing. At a glance the appearance of the OnePlus 2 isn't anything strikingly different to offer. But the design doesn't feel inferior to those of the more expensive models like LG G4, M9 and even HTC One. Unlike the OnePlus One which was mostly-plastic made, the OnePlus 2 got its sides made of magnesium alloy that looks quite similar to the aluminum. The overall look may not seem to be that cool as HTC One or M9, but the package in totality makes it come to the 'on demand' shelves. Among all the other criteria, today while making a choice, nobody ignores the camera in a smart phone. The OnePlus 2 competes there too with a 13MP rear facing high end camera that is carrying six physical lenses, along with a dual LED flash, and also a f/2.0 aperture. But what makes the highest impression is the sensor, that has in it a large 1.3 micrometre light-collecting pixels to perform best even in low-light shots. If we talk about stability and clarity, the phone has accomplished them quite well with the help of an 'advanced Optical Image Stabilization system'. There is a Rear mounted laser technology in place which sharpens the view and focuses the camera just in.33 milliseconds while the front-facing wide-angle 5MP camera makes sure every to cover every angle. The three different modes in which the camera can shoot are: Clear Shot, Beauty and HDR. You can press the menu button that displays the options on the right hand side. If you swipe to the right that will show up the options for panorama, video, slow motion video capture and time lapse. Whereas swiping right will show those images which were taken in recent times. It is the most important feature that comes within the extra hardware category. The fingerprint scanner has taken inspiration from the iPhone Touch ID sensor and probably from the Samsung Galaxy S6 scanner. You find it stored under the Home soft key option placed on the front of the phone. To make it work you don't have to swipe your finger on it, but hold it there for a while. It has added the extra security, which has enhanced the value of the phone. When things almost go right in the list of criteria, the one where people halt at is the battery life. Many phones which were otherwise sweeping the market off their feet had to face a negative phase due to the not-so-impressive battery life. OnePlus 2's battery life in comparison to the LG G4 and HTC One were not so impressive even with the large 3300mAh unit the phone has. It generally lasts for 11.5 hours after the usage of say a 720p video playback, and if you are moderately intensive with its use it will carry on for a 24 hours day. Finally where Blackberry stands alone with its uncompromising sound quality and clarity, there OnePlus 2 might not disappoint you but bring a "okay" smile on your face. The call speaker is quite clear, and you get a secondary microphone placed up on the top edge that works for the active noise cancellation during calls. The display is bright and beautiful. The Solid build gives an assurance of longevity. The OxygenOS works better than it was expected. The performance goes high with its processor and storage capacity. You get Customized back covers to protect your phone. The fingerprint scanner is an added advantage and the camera issues good image quality. The best part is its value for money and affordability. The voice quality doesn't come out to be fascinating enough. The Battery life is also below the expectation level. A little over usage heats up the handset. The hold may be uncomfortable to some. 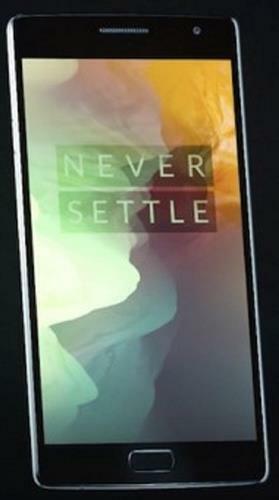 The OnePlus One was successfully launched and did well on the stores. The OnePlus Two followed up with some really good features in an amazing price tag making it affordable and desirable too. One of the best features of the One Plus two is its improved camera. The under the hood improvements over the camera that we had on One plus One makes it one of the best in this category. The Laser focus is capable of locking into focus In just 0.3 seconds. The software - Oxygen 2.0 OS - is also much leaner and close to Android unlike a hoard of customisations we have been experiencing from the Chinese manufacturers. With the price and a few excellent features, the device will definitely make competitors redesign their strategies.